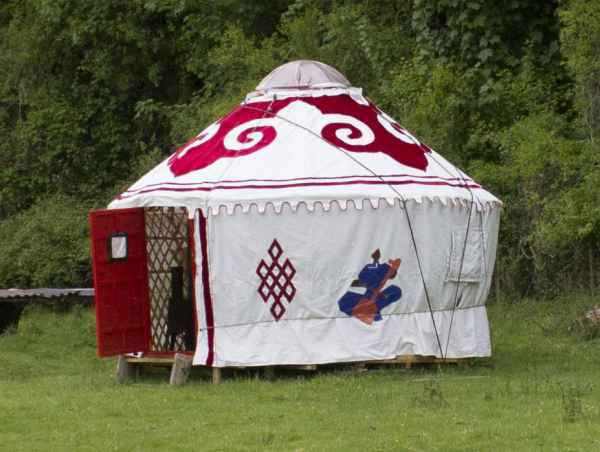 We have just done the prize draw of those who answered our Nearly Wild Camping surveys and Sash from Cheshire has won a night in the Mongolian Yurt at Underhill Farm. So we look forward to seeing her there! Even though the competition has now ended our surveys are still open if you want to give us your opinion on the Nearly Wild Camping concept and how we should structure it to make it work best for as many people as possible. The campers survey is here and the potential sites survey is here.